Main Street Door is known for its quality work and excellent service. 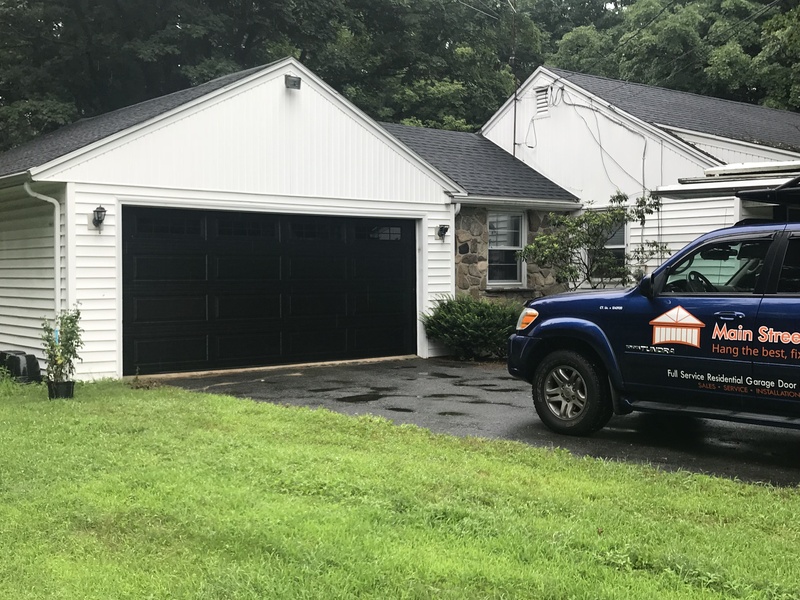 Our service area includes Windsor, CT. We replace worn out garage doors on existing homes and install new ones in those under construction. We will help you select the style, color and size of any garage door you need. We get our doors and hardware from suppliers with excellent reputations. New garage door systems are totally safe and easy to use. 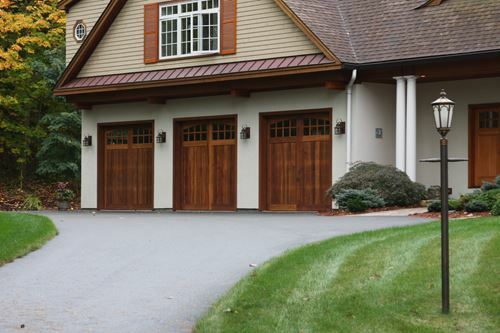 A new garage door will enhance the curb appeal of your home and make you feel more secure. We highly recommend door suppliers such as Amarr, Clopay, Haas, and Wayne Dalton. We use LiftMaster motors for all installations. Call or send us a message today to find out which remotely operated garage door is right for your home.